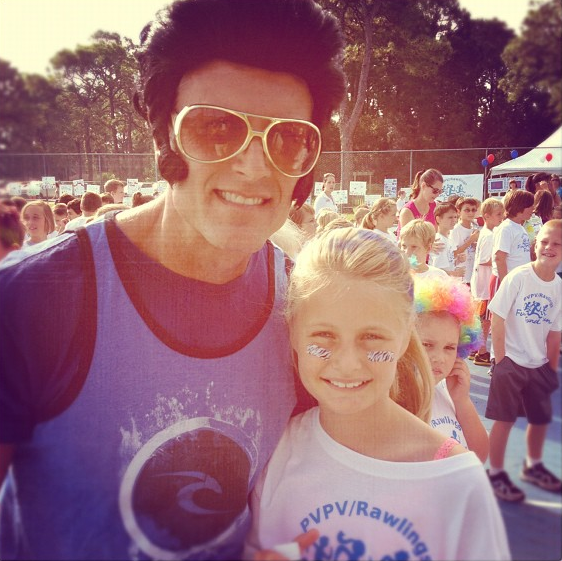 Tim Hamby | Rockin’ the PVPV Fund Run: Kaelyn and “The King”. TCB, baby! Rockin’ the PVPV Fund Run: Kaelyn and “The King”. TCB, baby!